The Heavy Duty 5T Ball Mount Hitch, made available by us, is used as couplers in trucks, trolleys and transport vehicles. Our 5T Ball Mount Hitches are manufactured with accordance to the international industry set norms and standards. 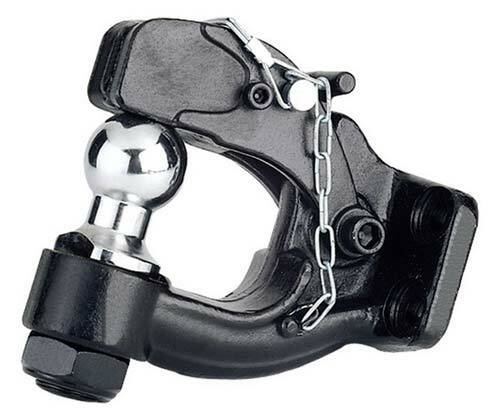 The entire range of Ball Mount Hitch is tested by our quality auditors before dispatching to buyers. We can make smooth and easy delivery of 5T Ball Mount Hitch to the prescribed location.